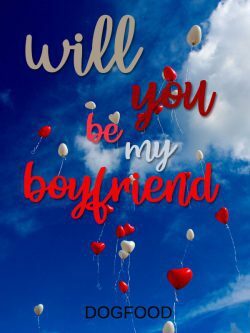 Jun Yang had his whole life laid own in close details before he was even born but that plan was shattered into pieces when the trouble-making ruffian of his class approached him to ask the fateful question, "Will you be my boyfriend?" Feng Qi had always worked hard for the things that he owned his life. He had the belief that everything was possible with hard work because that was how he was taught. This time, he had his eyes on the model student of his school and that day, he grabbed him by his shoulders and asked the fateful question, "Will you be my boyfriend?"